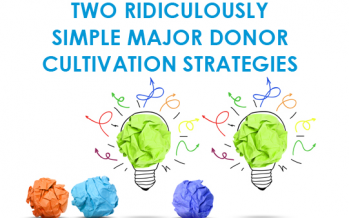 What kind of major donor cultivation strategies do you think work the best? Gail Perry breaks down the challenges of having conversations with prospective donors. 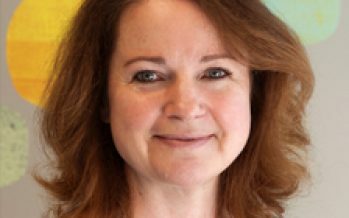 A valuable webinar that gives a bird’s-eye view of how a successful nonprofit “culture of philanthropy” works, led by Jeanne Bell, CEO of CompassPoint. 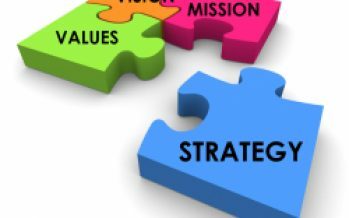 Strategic planning is vital to reaching good fortune. 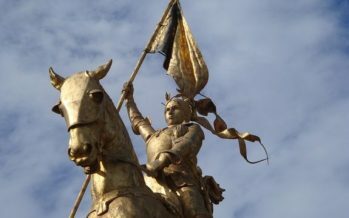 This Philantopic article lays out the steps needed to successfully do just this. Not using Facebook or Instagram ads? Using Facebook and Instagram Ads, but they aren’t working? Indulge in Miller’s article addressing quick fixes to these issues. 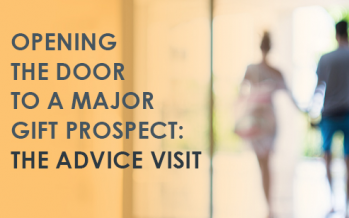 Opening the door to a major gift prospect can be a challenge. 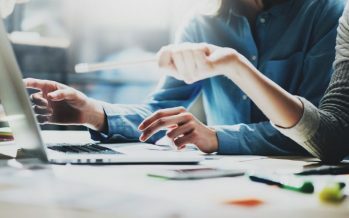 You may have a large prospect list at hand, however this can be ineffective without a successful approach which Gail Perry covers in this article. What Is the Best Way to Deliver Professional Development to Emerging Leaders? 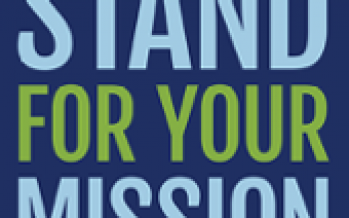 BoardSource’s CEO discusses the importance of board member advocacy and how to become a better mission ambassador. 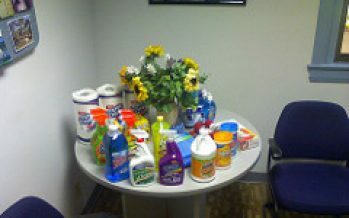 Tips on nonprofit “spring cleaning” for your data and messaging from Ann Green. 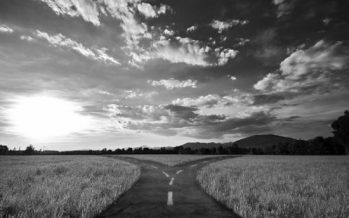 An exploration of challenges within nonprofit leadership structures and how to move toward greater sustainability. 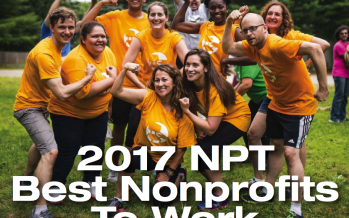 The Nonprofit Times shares key insights on employee drivers from its “Best Nonprofits to Work For” study.